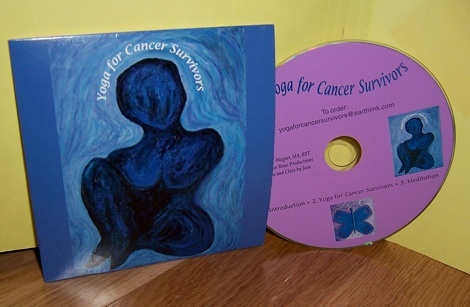 ‘Yoga for Cancer Survivors‘ is a free audio class that is just like attending the live class in San Diego. 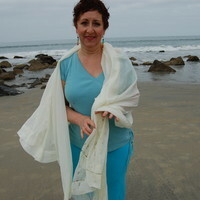 Breathing explorations done for 15 minutes gently go into easy movements and joint openings, ending with 20 minutes of guided relaxation. More information on this and other free yoga and meditation resources is available here.